You'd think that after spending years and 3 full albums as a cartoon, Dan the Automater would be sick of it? Alas, apparently not. Dan's latest project, Pillowfight, with Emily Wells is a unique departure from the Gorillaz with some similar undertones. 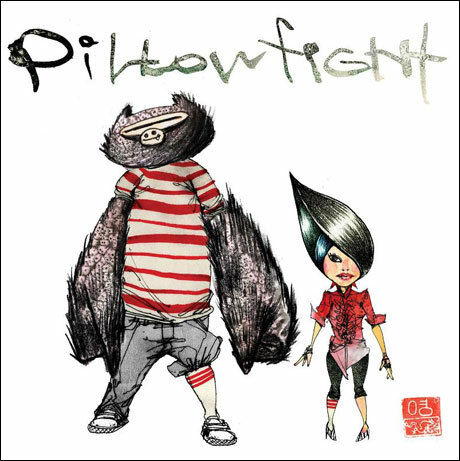 The trademark beats and eerie melodies are still present, however, Pillowfight has a distinctly more comical, lighthearted and groovy feel. 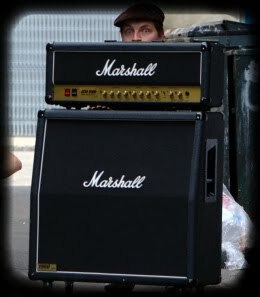 I'm curious to see where the project will go, but damned excited for the album to creep it's way out. -Your self control just let go, so was it my fault?